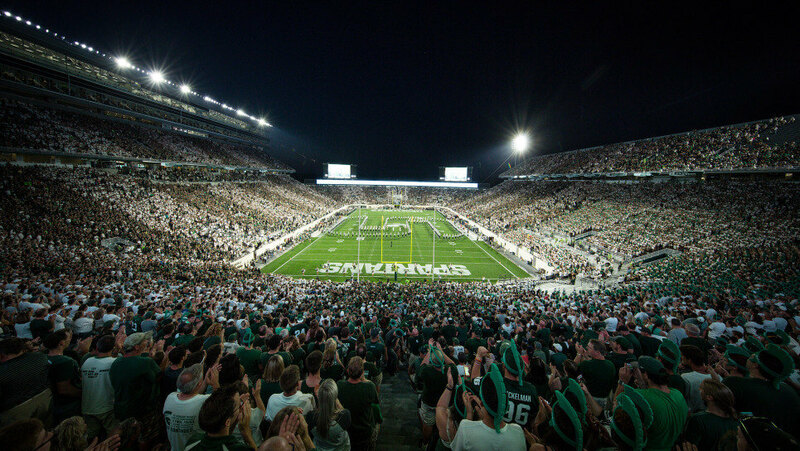 East Lansing may be a small town, but we have plenty of things to do around here. For those with a family, you can treat yourselves to a nice walk in the park or even visit the zoo in town. If you aren’t married, don’t worry; there are still plenty of activities for you and your friends. So, come out, explore, and enjoy the fun activities East Lansing has to offer its community. Here are the top things we could find for you. The W.J. Beal Botanical Garden is a nice little spot located within Michigan State University. With a deep history of over 100 years, the Beal Botanical Garden is home to more than 2,000 different types of plant species. Although this garden is located within the university, it also has its doors open for outdoor weddings, tours, and collections. Yes, they’re good at making the community feel welcome to enjoy the garden as much as we can. This one-of-a-kind museum is moderately new to the community. The Eli and Edythe Broad Art Museum is mainly focused on contemporary art and is open to everyone. Like most art museums, the Broad Art Museum is host to paintings, drawings, sculptures, and more. If you’re an art fanatic, this is certainly one of the museums in our beloved town that you won’t want to miss. 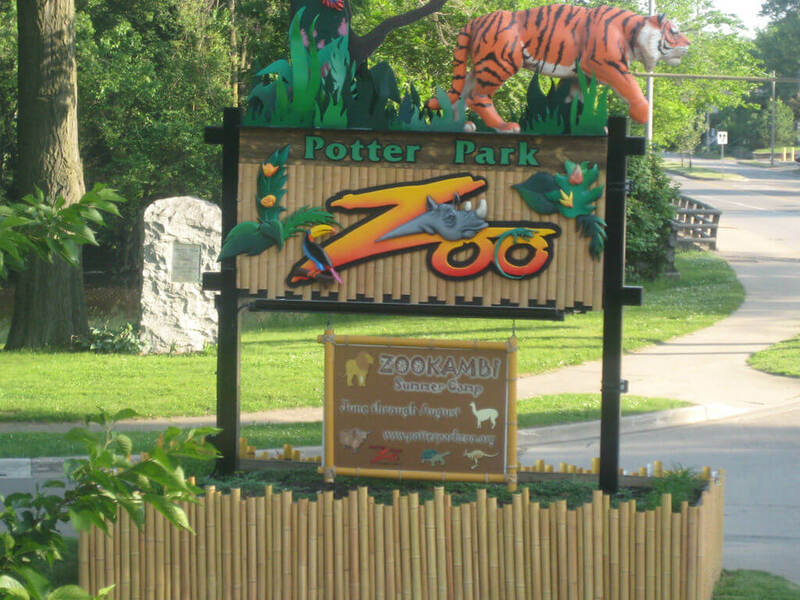 The Potter Park Zoo is home to over 160 different types of animals. It is the shelter for many types of endangered species on this planet, including tigers and pandas. Our local East Lansing zoo is a great place for educational purposes and even birthday parties. The zoo also hosts family-friendly events, including live concerts, cookouts, and exclusive after-hours events at the zoo. The MSU Museum is a filled with some of the most amazing collections in East Lansing. This historical museum currently hosts a nice collection of wildlife, war, and space exhibitions. It’s a great place to explore interesting artifacts and buy a souvenir. The All Around the African World Museum exhibits the impact of African descent on the world and its individual regions. It is completely free, but feel free to donate to this great rich culture museum. The museum also offers guided tours by appointment only. 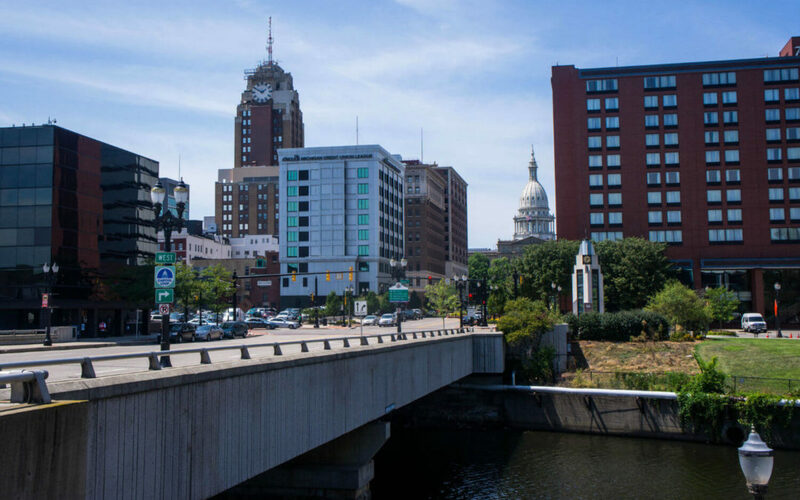 The Lansing River Trail is perfect for hiking and scavenger hunts. This point of interest stretches over 20 miles, giving you widespread options for places to visit. Make sure you go kayaking, search the Scott Woods, and take part of the bird walks in the area. This respectable community park is great for family fishing, canoeing, and kayaking. Crego Park also touches the Lansing River Trail, which is great for quiet outdoor activities. The Abrams Planetarium is a great place to sit back and enjoy the light show. Although planetariums are educational places, they always have nice displays of everything that deals with the universe. This sky theater is sure to keep you fascinated by all the star shows and interesting facts it has to offer. This iconic statue is one of the more popular exhibits on the MSU campus. Make sure you take a camera when you visit this historical statue, especially during the nighttime. It is also part of the local parades on campus. Who doesn’t like arcade games? Pinball Pete’s is one of the few remaining arcade locations in the area, but it is still amazing. They have great offers for those who choose to rent the place out for birthday parties and other private activities. Once you rent out the place, you can enjoy unlimited games and machines. Escape rooms are some of the most fun places on earth! The Breakout Escape Room in Lansing has three rooms to choose from: The Ringmaster’s Den, Game of Espionage, and Zombie Roadhouse. Whether you choose to take on the escape challenge by yourself or with a group of friends, you’ll have one of the best gaming experiences of your life. Since its grand opening in 1923, Spartan Stadium has been a great contribution to Michigan sports. Here, you can enjoy every Spartan home game with all the other Spartan fans. Come and watch some of the best collegiate football Michigan has to offer. The Jack Breslin Student Events Center is a great place for student events. They hold basketball games, pep rallies, and concerts. You will feel the crowd’s excitement when you come to any of the events. Every Spartan basketball fan arrives at the stadium during game days and fills out the stands with green. You just can’t visit or live in East Lansing without experiencing how Spartan fans love sports. All Body Kneads is a great place to relax and enjoy spa treatments. They provide signature massages, facials, reflexology, infrared spa treatments, and doula services. All Body Kneads makes sure their customers are taken care of and can enjoy a nice spa day without having to go to a big city. Make sure you give this place a chance to help you relax. Stop by Lansing’s local distillery and enjoy a few drinks and great finger food. American Fifth Spirits offers an interesting menu that changes often. The Fifth Spirits staff comes together every Saturday at noon and begins experimenting with their quality ingredients. It is said that only the best of the experimental recipes show up on that season’s menu. 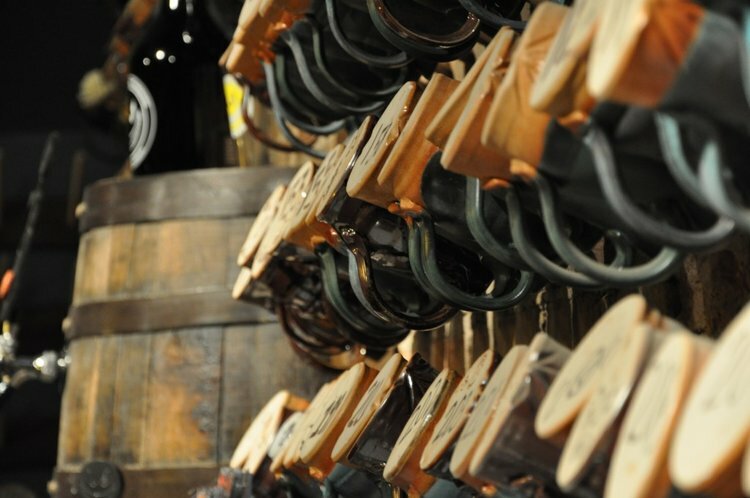 The distillery also offers in-house tours twice every hour. Although BAD Brewing Company is not located in Lansing, it’s certainly a place we recommend you visit. It is a small brewing company that has over 25 of its own signature drinks. This cool small town local brewery offers block parties, trivia, stand-up comedy, and other small events for the adult communities nearby. They also offer a membership with great discounts and customer perks.